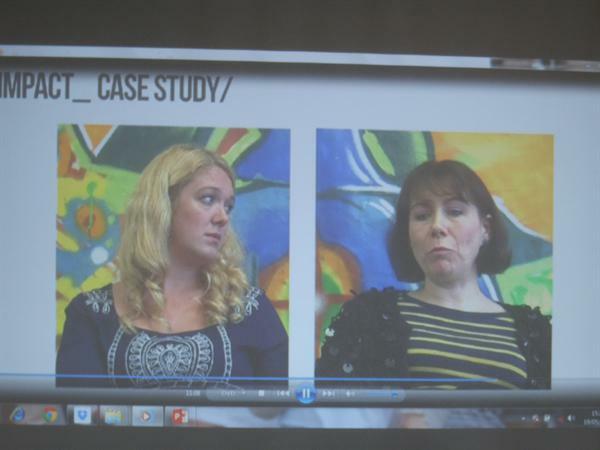 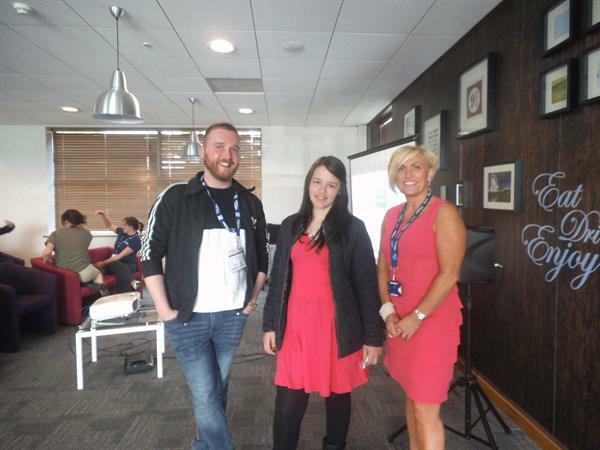 Yesterday the first screening of the IMPACT documentary took place at Caspian House. 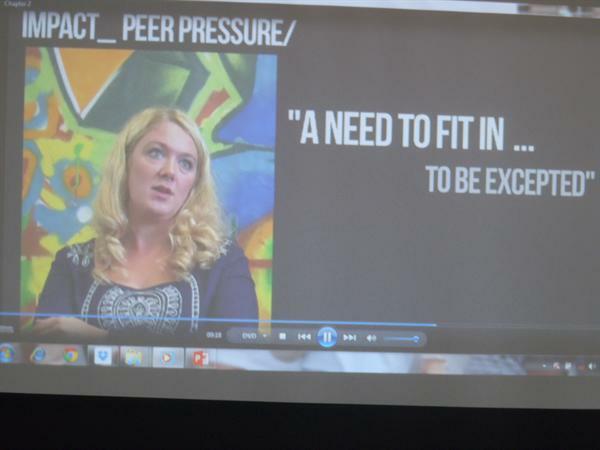 The documentary put together by KS4 students from IMPACT explored many of the issues that effected young people today. 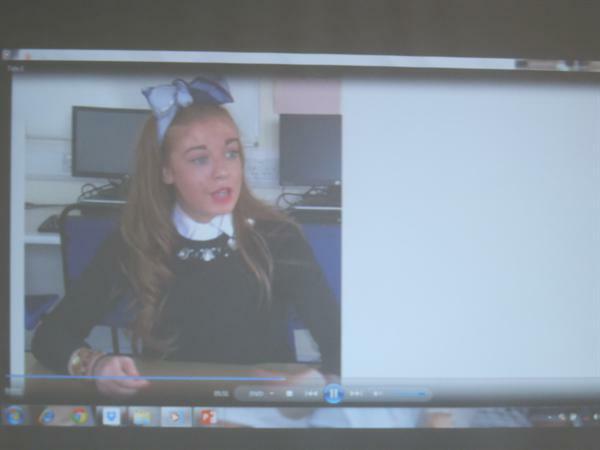 Through a film and editing consultant along with Mrs Curle and One Vision Housing students worked together in creative workshops to put the film together. 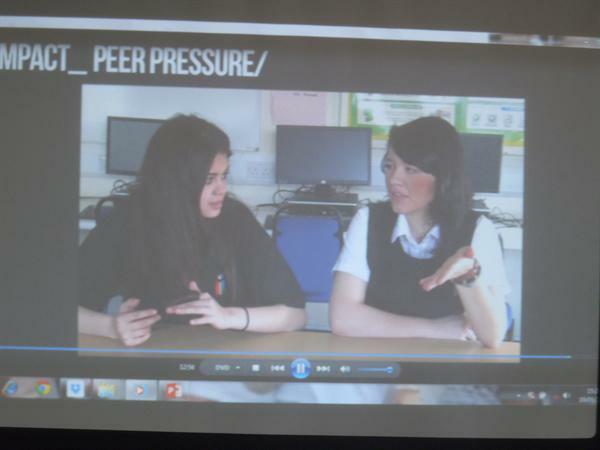 The students explored issues relevant to them and their peer groups during the making of the documentary.